Get away from it all. Unwind after a long trek. Or just immerse yourself in the local culture. At Touda EcoLodge we invite you to make yourself at home. Sip a mint tea and enjoy the view. Soak up the live sounds of traditional music. 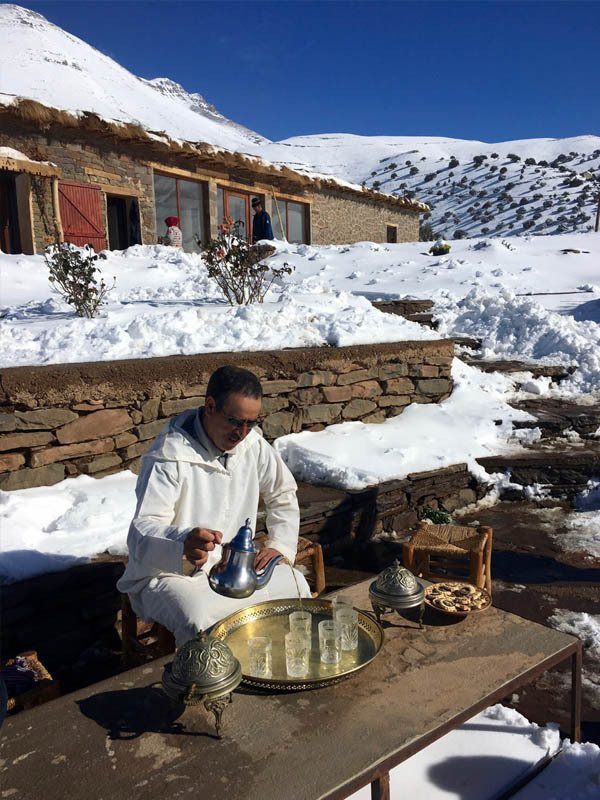 Take a second helping of traditional Berber cooking prepared on site. It’s the live way of life here in the Valley. 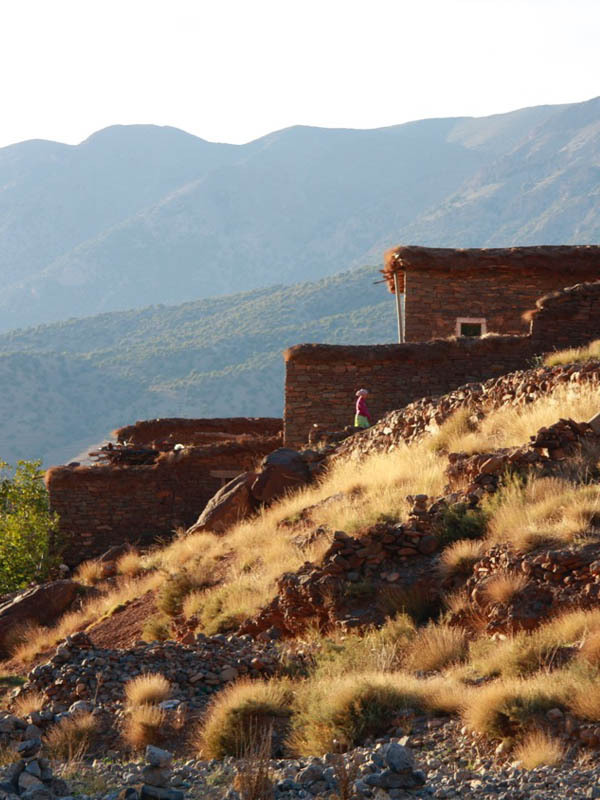 And perched 500 metres about the valley, Touda EcoLodge is ideally placed for guests looking to explore the mountainous region. Bring me all the news, please ! She is the feminine soul of Touda. Being a pillar but also in the service of the customers, Fatima’s heart makes the host feels first at home before feeling invited. Passed the first timid introductions, she always has a welcoming and friendly word so that we quickly want to cross the threshold of the kitchen where she reigns proudly. To share a tea, make bread with her, exchange smiles. To simply live. In the shade but so bright. Very discreet at first glance, Nejma is at the same time a precious second for Fatima in the kitchen, and a formidable organiser concerning the logistics necessary for treks and stays at the ecolodge.If she does not speak much to clients, often embarrassed by the language, her good humor and smile are polyglot and contagious. His charming personality while singing and humming along the trails takes over your first impression of this man. His name is Ahmed. He’s an easy to get along with guide who’s sense of humor and welcoming gestures makes you at ease at all time. For him the language barrier doesn’t exist, he will stop at nothing to bridge any communication gaps. A shepherd, farmer, workman, tooth extractor and a companion, he is a multi skilled man who serves his community and you can count on his integrity and professionalism to get a job well done in the cottage the same as on the trail. 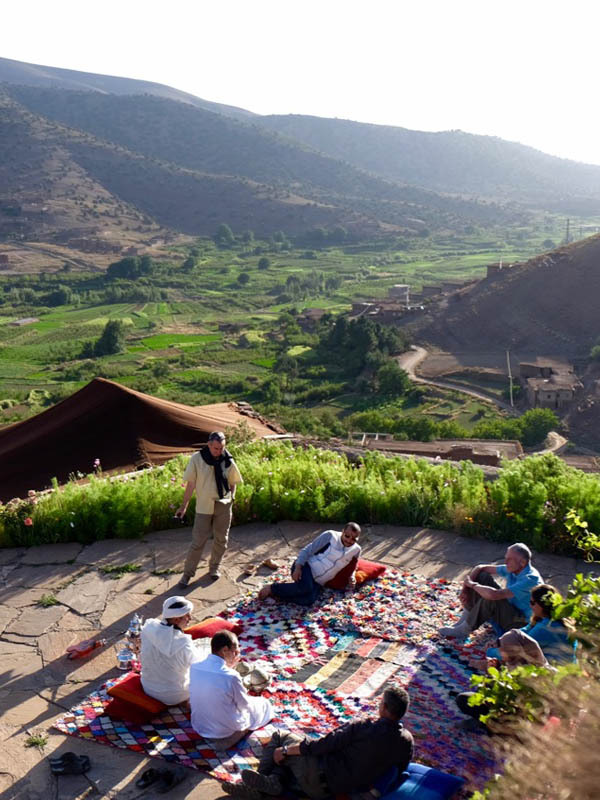 Not very talkative, rather discreet but always attentive, Brahim is a farmer in the valley at the foot of the ecolodge. He knows the area like the back of his hand. 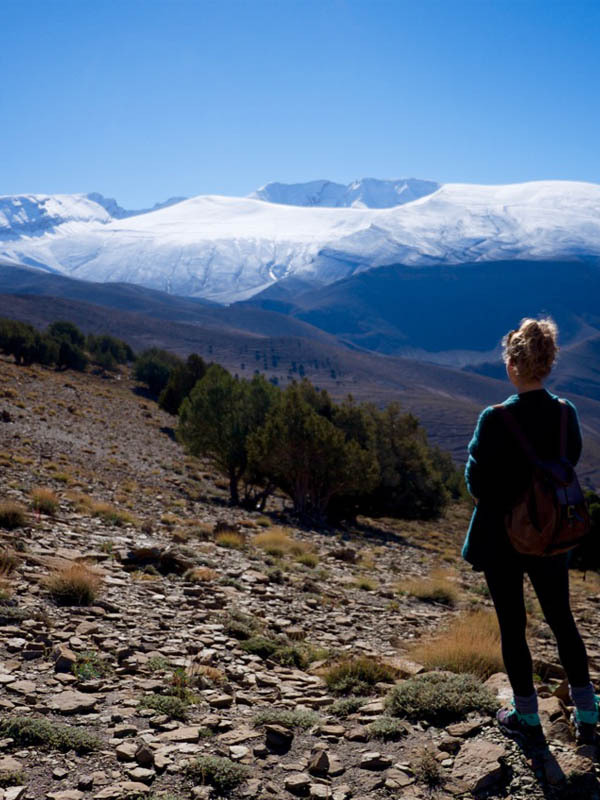 He is able to accompany you depending on your trekking and discovery preferences of the surroundings, always prioritising contemplation and discovery over simple performance. Founder and owner of the Touda Ecolodge, Said is the man with several hats. 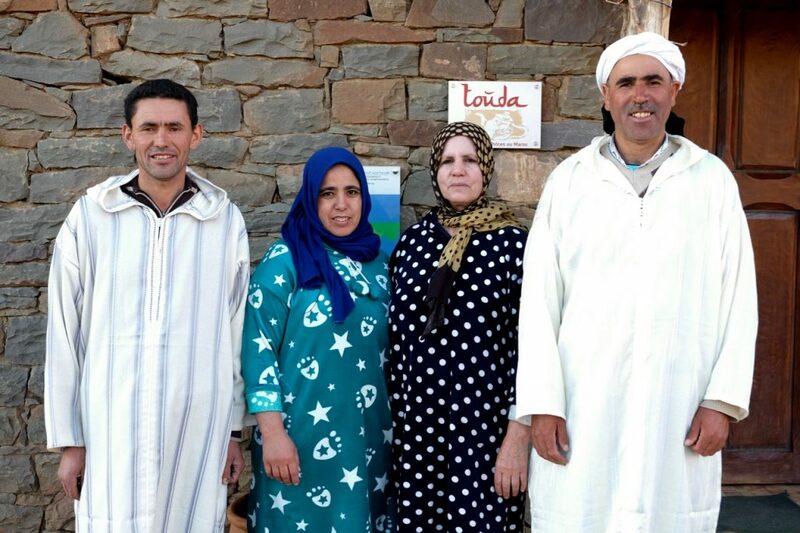 Originally from a nearby valley, this French-Moroccan has a deep sense of human connection. 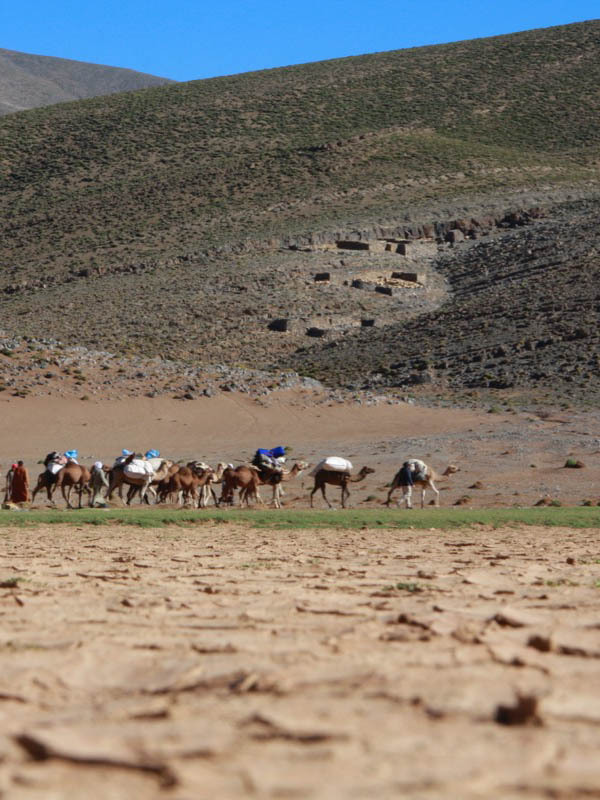 Professional photographer, guide, coordinator for TV shows, he does not lose sight of his primary objective: the promotion of Morocco by and for the inhabitants. Touda is in his image, turned towards others. Well I guess it's time for us to get in touch !